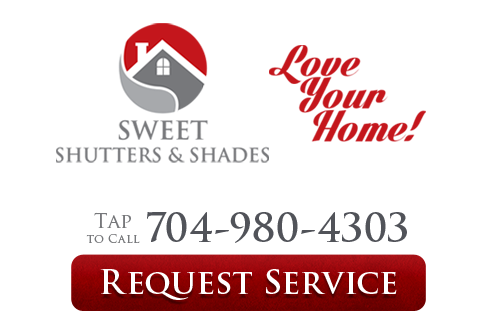 At Sweet Shutters and Shades we offer a variety of services and window Treatments in Charlotte, NC and the surrounding areas. We have been in the window covering business for over 20 years bringing great products, knowledge and affordable prices to our customers everyday. Our Charlotte shutter company is dedicated to our customers and that loyalty is the utmost importance to our team of experts. Customers can order with complete confidence knowing that we stand behind every product we sell. Sweet Shutters and Shades offers a large selection of window blinds, shutters, shades, draperies, and other window treatment services such as motorization options and solar screens. You'll also love that we offer a 110% best price guarantee, free in-home estimates and free installation on all blinds orders! For the best price on window treatments in the Charlotte area call Sweet Shutters and Shades today at 704-980-4303 and schedule your free in-home consultation. You'll be glad you did. Shutters are an ideal choice for any home. They are often preferred, over other types of window treatments, because of their distinct ability to offer the most versatility in privacy and light control. They also act as a great additional insulator for your windows. 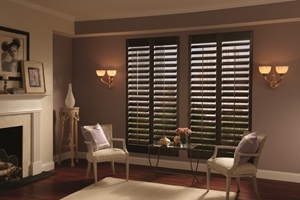 Here at Sweet Shutters and Shades we carry a beautiful assortment of both polycore and plantation shutters. 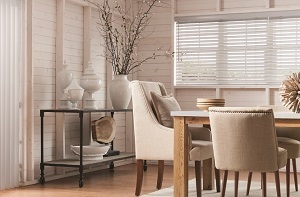 One of the most popular types of window treatments is still the timeless classic: window blinds. This staple of the window coverings world is ideal, partly because it makes such a successful transition from residential to commercial, especially for office buildings. At Sweets Shutters and Shades, we look forward to working with you and helping you determine if window blinds are right for you. Materials, looks, and functionality all play a substantial role in the vast differences there are just among window shades. 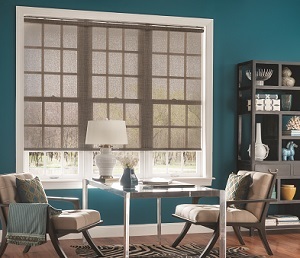 We look forward to scheduling your free in-home consultation in order to answer questions and show you samples of our beautiful selection of roller shades, roman shades, woven wood shades, pleated shades and more. This is the smartest way to arrive at your final decision, in order to make sure that it is one that you will love, for years to come. One of the most alluring options for window treatments is draperies. There is nothing quite as dramatic or as versatile as custom drapery. This is especially true when you make the wise choice to partner with Sweet Shutters and Shades in order to gain access to the widest selection of fabrics, colors, patterns and more for your window treatments. 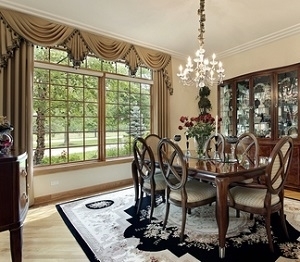 Window screens often get overlooked when people are searching for new window coverings. But with our solar screens, you can boost your home's energy efficiency and save money on your monthly energy costs. Give us a call today to learn more about our interior and exterior solar screens as well as our versatile roller screens. 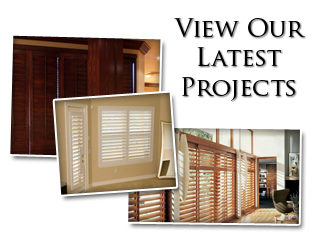 We provide a variety of other services and window treatments in the Charlotte area, such as motorization options for shades, shutters and blinds. With motorized window treatments you can ditch the cords, making your window coverings safer for children and pets while also providing an easier method for controlling your window treatments. 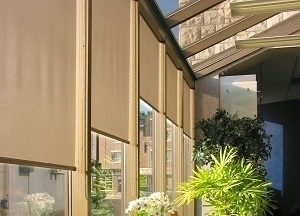 With motorization, opening and closing your blinds can be a simple as pressing a button. If you are looking for window treatments in Charlotte, NC or the surrounding areas, please call Sweet Shutters and Shades at 704-980-4303 or complete our online request form.